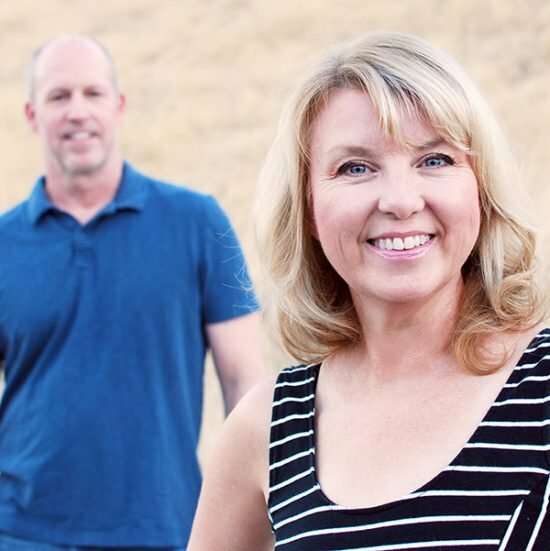 We don’t always think of our outdoor spaces like rooms, but we should! 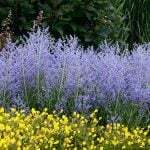 There should be design elements in every garden that make us smile, and that shouldn’t be limited to just plants. 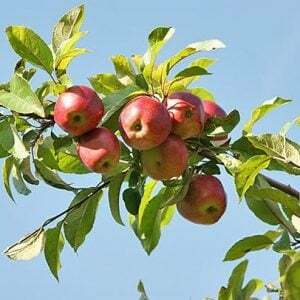 Garden fences are like our virtual “walls” in a garden, and if you think of them that way, you know they need some sprucing! 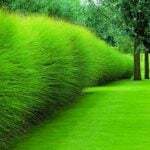 As you would hang photos and art on your interior walls, don’t be afraid to try these 15 creative garden fence ideas & spruce ups! 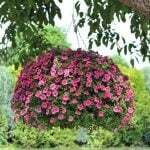 Keeyla Meadows is one of my favorite garden artists, and she would tell you that nature is a work of art, so celebrate it! She introduced me some years ago to the idea of a garden as more than just flowers and plants in her book, ‘Making Gardens Works of Art”. So let’s do like Keeyla, and and spruce up (at least) our fences! The photo below is from Keeyla’s Morroccan sanctuary garden. 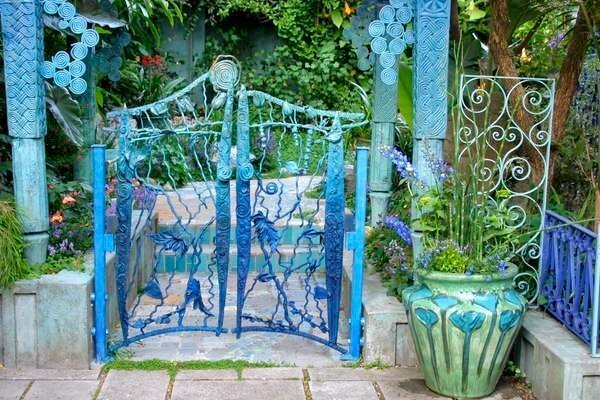 Ok, we probably aren’t going to weld and form and paint and sculpt a fence like this entry gate. But let it inspire you to think creatively! 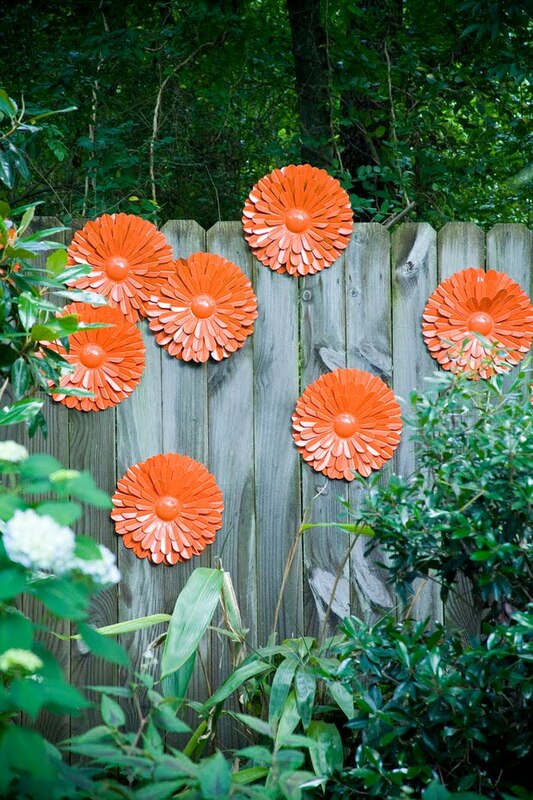 ‘Chris H. Olsen‘ has the idea, he used store bought metal flowers, but then spray painted them a vibrant color and hung them on the garden fence! You could even do this with old tools, or even rusty metal parts. 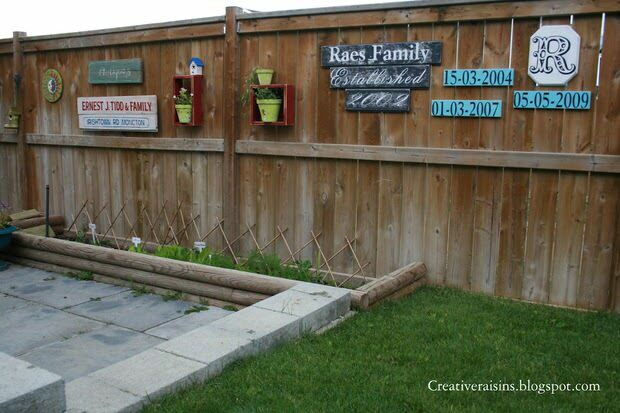 So we found this garden fence idea on Pinterest, but we love it! 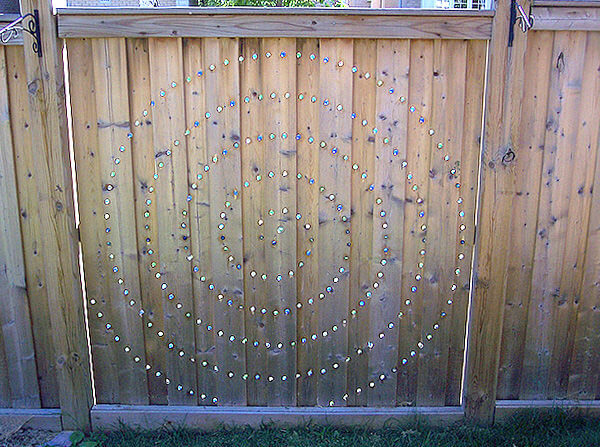 This is colored glass marbles set into a pattern in the fence. You could recreate this by first tracing out your pattern onto the fence with pencil, marking where each hole for each marble should go. Make sure the drill bit you use is just a tiny bit smaller than the diameter of the marble, and then drill your holes. You want the marble to fit very tightly in each hole so they will stay in place. Practice with your drill bit(s) to check for sizing on a scrap piece of wood first. BTW, if anyone knows who did this project, please share it with us in comments or email. From ‘Sensibly Sara‘, this DIY fence table is perfect for extra space when entertaining, a potting bench, a play space for the kids (perfect place to finger paint!) or even a place to do home work on a nice day! Simple, easy to follow tutorial. 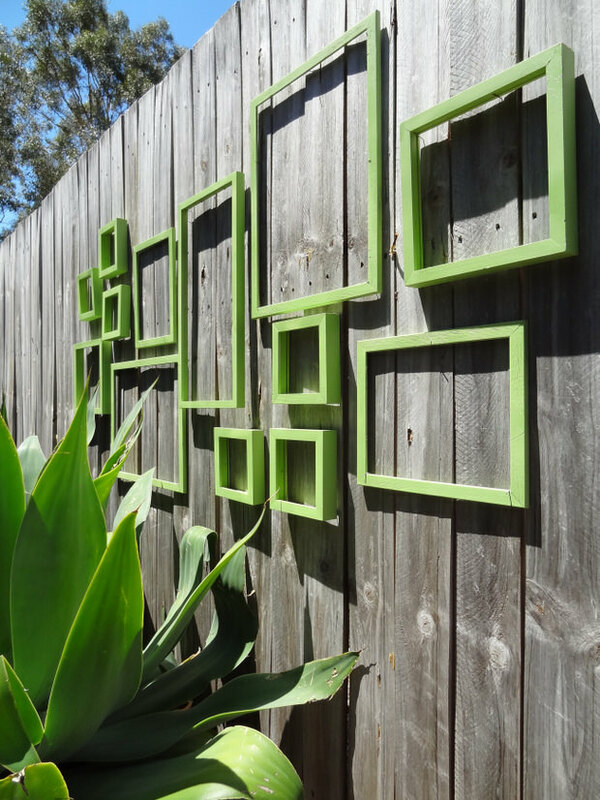 Some sticks and some plywood come together to make this DIY outdoor letter art from ‘Better Homes and Gardens Australia‘. 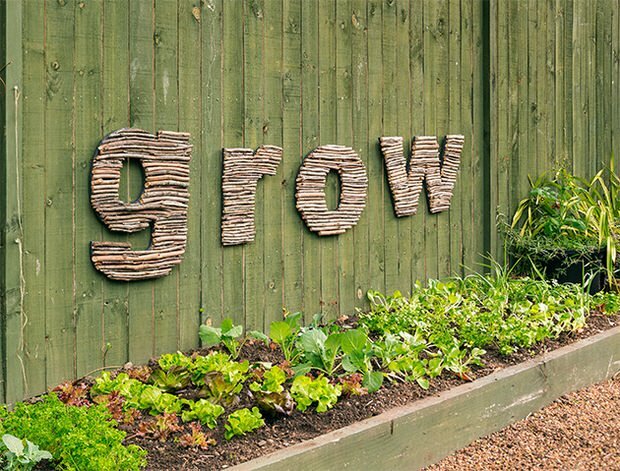 I could think of so many words I would like to see on my garden fence! 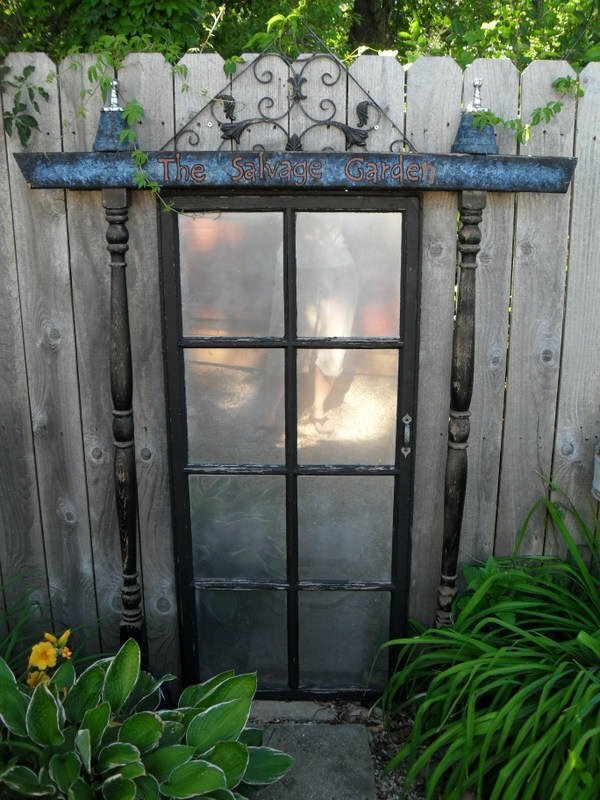 CC at ‘Hometalk‘ made this amazing faux secret garden door on the fence. Starting with an old door, porch poles, bunk bed slats, and even flower pots as finials turned this salvage into something sweet! 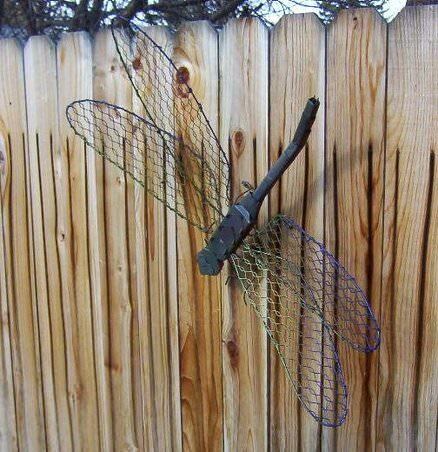 From ‘Garden Tenders‘, this dragonfly art looks right at home here on this fence. 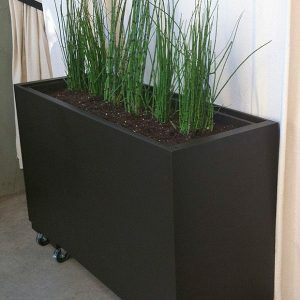 Want to know how to do something like this yourself? 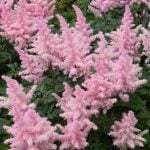 Check out our post on TBD on garden spruce ups. 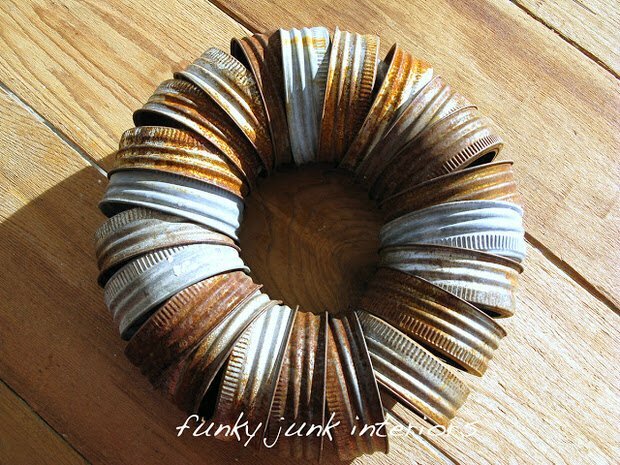 Donna at ‘Funky Junk Interiors‘, hung this canning jar lid wreath for this garden fence idea for a little rusty charm. This is simply old canning jar lids strung onto an old tie! 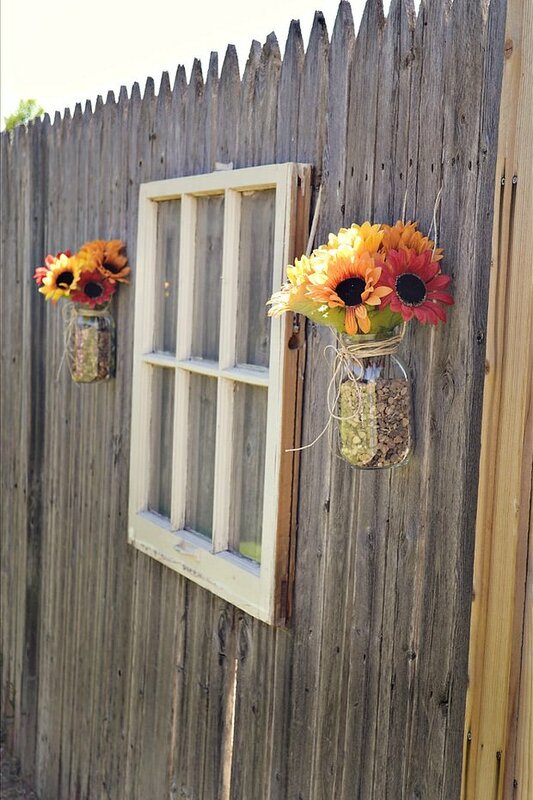 ‘Babblings and More‘ used an old window and some jars to create a homey little vignette. They filled the jars with stones to keep them in place. Cute! From ‘There Was a Crooked House‘, this is a brilliant idea on a budget! After you paint your frames, we recommend giving them a coat of clear exterior sealer to extend their life outdoors. Some really creative garden fence ideas here! 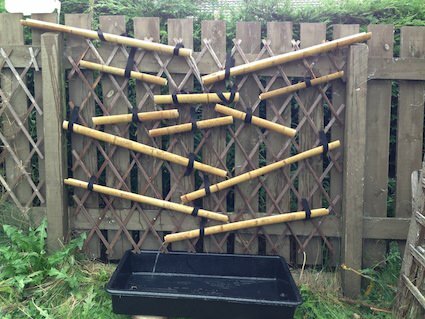 We found this fence idea on Pinterest, and it’s pretty simple. 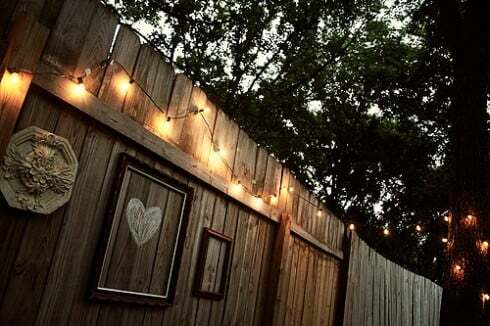 Hang string lights from your fence line! From ‘Creative Raisins‘, these antique looking signs are actually DIY reproductions! 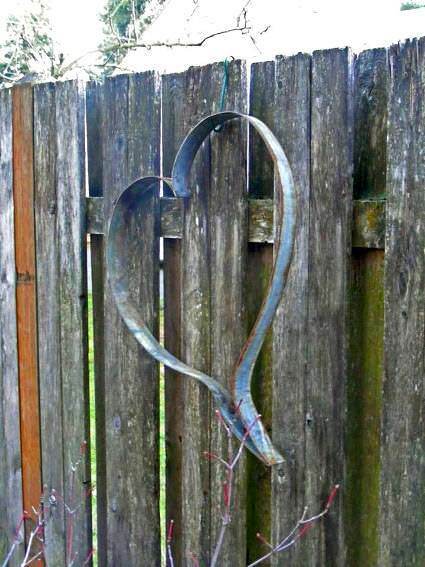 ‘Flea Market Gardening‘ simply found this cute barrel hoop heart hung on a fence from Patty Hicks. Adorable! So finally, another Pinterest photo we can’t find a source for, but didn’t want to let go by. 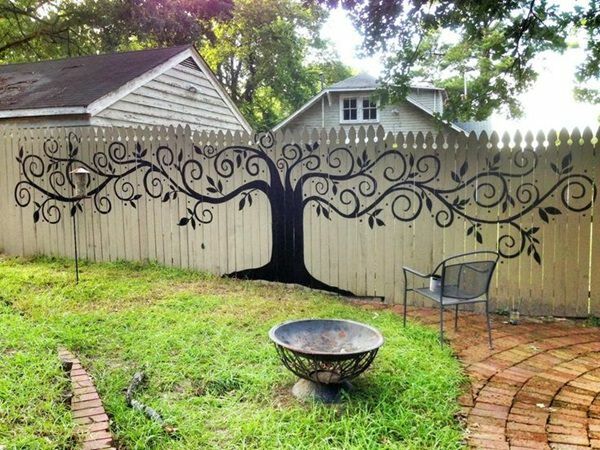 This tree painting on a fence would not be hard to do, think kindergarten! (Ok, maybe a little time consuming. Scale it down for a garden fence idea in your yard, maybe?) So fun! If you enjoyed reading about all these creative garden fence ideas & spruce-ups, we think you will love a couple more of our posts! Jump on over and try DIY Garden Projects with Rocks and our very own DIY Modern Plant Wall tutorial! These are some great ideas. I like the reuse of salvaged materials. 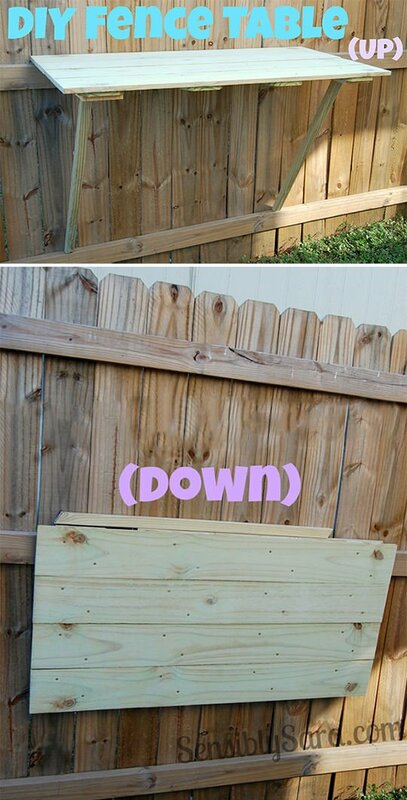 Love the DIY fence shelf! Genius. Thanks for curating this awesome list.